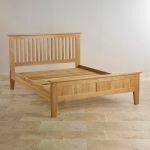 The Bevel Solid Oak Double Bed combines style with exceptional strength and durability. 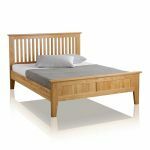 Crafted from premium grade solid oak with a contemporary slatted headboard, it's designed to complement traditional and modern homes alike. 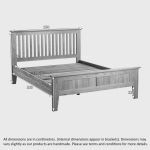 We never skimp on materials at Oak Furniture Land, which means even the slats are made from one hundred percent solid oak. 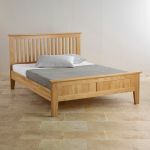 With elegantly tapered legs and subtly inset panels on the footboard, this bed is effortlessly stylish. 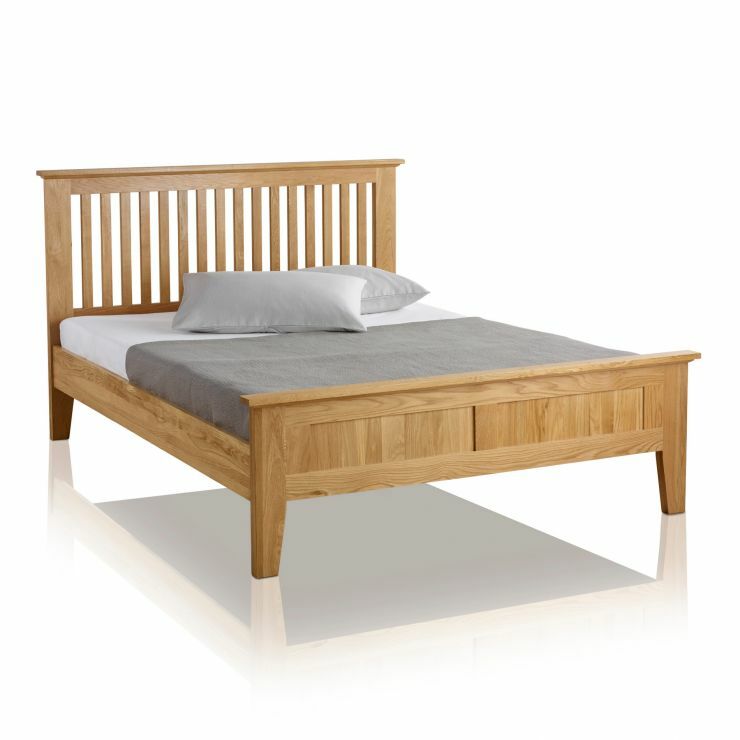 Team it with one of our high quality memory foam mattresses and you'll wonder how you ever lived without it! 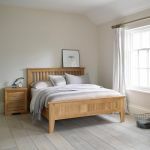 Don't forget - delivery is absolutely free of charge to your room of choice and we even offer a range of interest free finance options.